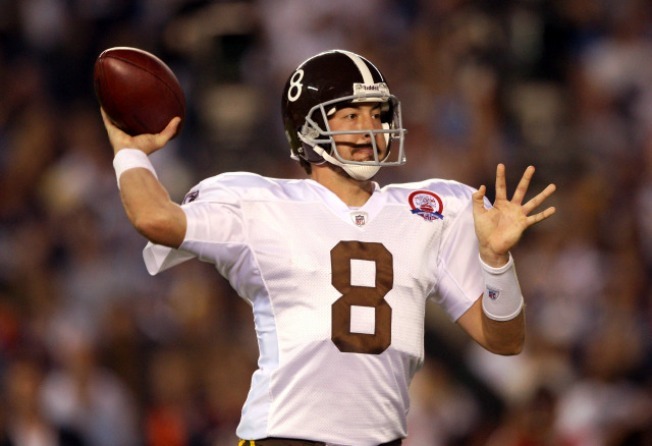 Kyle Orton is having success with the Broncos. You don't care, do you? Kyle Orton is having a heck of a year. It's funny: In a city as provincial as Chicago, we sure do feel differently about our sports. We don't mean Sox vs. Cubs. That's obvious. We're talking about the way certain Chicago fans experience sports, the way one opinion can seem like a consensus to some -- location be damned -- and a fringe opinion to others. This happens way more than you'd think. The latest example came Wednesday, when Chicago Tribune columnist Rick Morrissey chastised Bears fans for hating Kyle Orton's newfound success with the Denver Broncos. But that's not the point. The point is, do Bears fans really hate Kyle Orton? We're not so sure they do. This is where the whole diverging-experiences thing comes in. (See, we get to our point eventually.) Morrissey has no doubt received plenty of emails from Bears fans expressing hatred for Orton. This seems farfetched; no Bears fan we know much cares about Kyle Orton anymore. Orton was a relatively inoffensive, friendly guy in town, a decent quarterback but not one that can carry a team, and the Bears are better off in the position they're in now. Orton didn't do anything offensive in his time here. He was just ... Kyle Orton. In Chicago sports lore, he barely registers a blip. Which is why we're not sure anyone hates Kyle Orton. If anything, we're happy for the guy. He's in a situation with a good offensive line and a crop of receivers, including Brandon Marshall, that dwarf what he had to work with in his time as a Bear. This isn't very hateworthy. 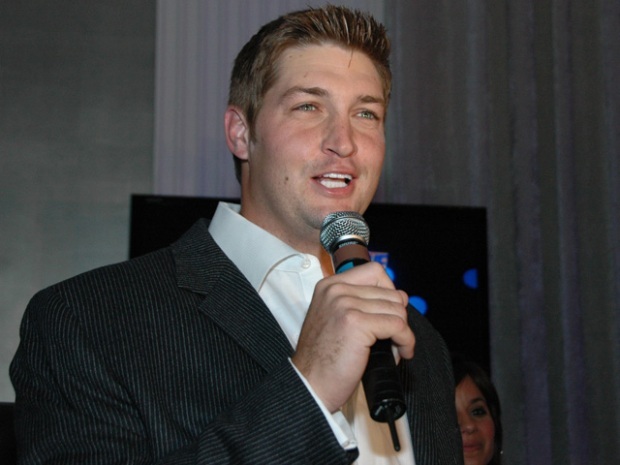 Here's who you should hate: Anyone who tries to suggest that Orton is a better quarterback than Jay Cutler. Because that's just wrong.